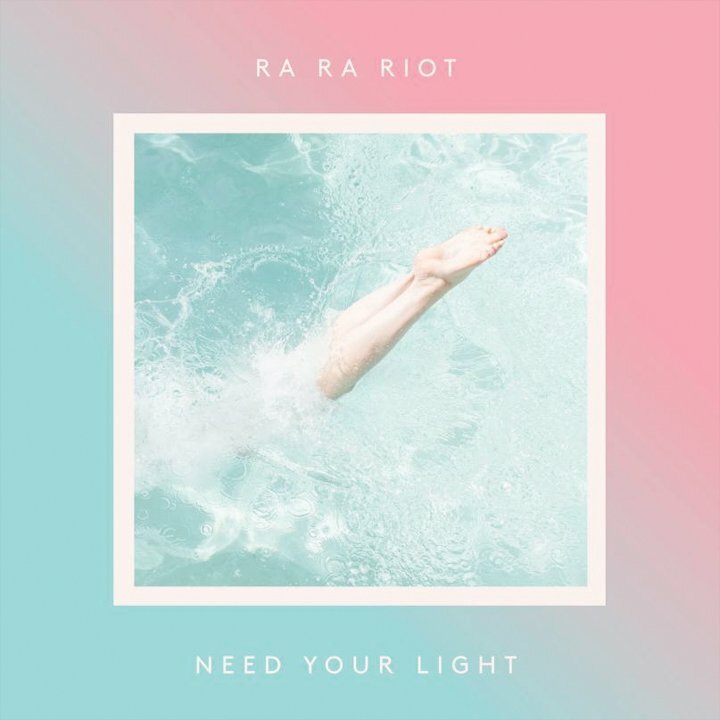 “Need Your Light” is the fifth album from New York-based indie-rock band Ra Ra Riot, and boy, is it a good one. Ra Ra Riot albums generally feel relatively same-y and disorganized. Good, but hard to really get into aside from a few songs. “Need Your Light,” however, is not like this at all. This album both starts and ends on a high note, with each song in between satisfying another part of me. I went in expecting nothing special, but came out with a few fun songs to blast while walking around campus, and one song specifically that I’m almost positive I listened to, on repeat, for about three hours. “Water” featuring Rostam is a “classic” Ra Ra Riot song, with slow, melodic vocals and lyrics that call to mind memories of summer camp, even if you never actually went to a summer camp. Their songs are classically fun, light, and easy to move on from, and this one isn’t any different. “Water” flows gently into “Absolutely,” an exciting track with an engrossing hook and a powerful all-or-nothing/go-out-and-get-stuff-done attitude that reminds me of a Walk the Moon track from their first album. “Foreign Lovers” sounds like it could have been a b-side from their album “The Orchard,” which only really plays to its advantage as that may be their strongest album next to “Need Your Light,” or “The Rhumb Line.” The title track captures the feelings of staying up late at night with friends and talking, dancing, doing whatever it is that your group does. It’s familiar, powerful, and moving. “Bad Times” is potentially the weakest track on the album, but with that being said it’s generally several steps above some other “RRR” songs, and another “The Orchard” reject that clearly attempts to relate to the current alternative songs with heavy air-play. “Call Me Out” marks the turn of the album, from good to great, as this song, and every single one after, has something noteworthy, infectious and great to listen to. “Instant Breakup” grabs your attention with a quick beat, matched to a lively string section and pitch-perfect vocals, leading right into “Every Time I’m Ready To Hug,” my personal favorite song on the record. It starts with playful chords and transforms into a powerful clap-along testament to lovesick people worldwide. “Bouncy Castle” seems to have no real purpose lyrically, but it’s an incredibly fun song to listen to and full of positive vibes that many albums seem to lack, while “Suckers” closes the album with a bang; calling on Beat Connection-style instrumentals and Ra Ra Riot’s clever ability to weave strings into a modern-sounding dance-able track. Overall, “Need Your Light” hits several high notes, doesn’t overstay its welcome, and is an absolute joy.